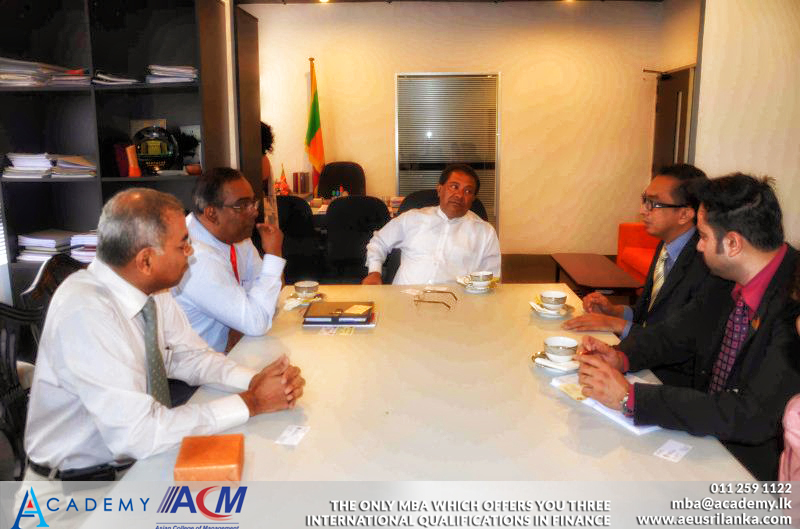 Mr Kapila Dodamgoda and Dr Ranjan Madanayake visiting AeU for the preliminary discussions with the University in 2009 December. 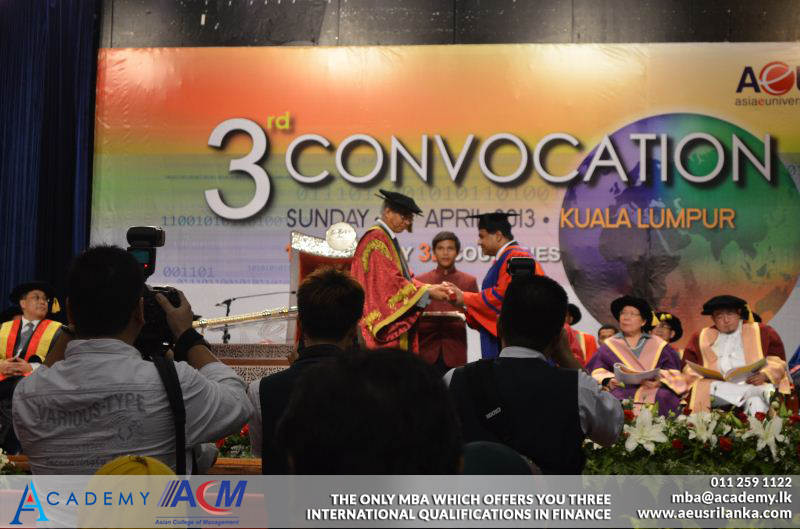 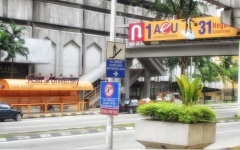 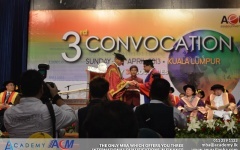 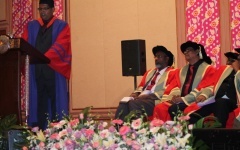 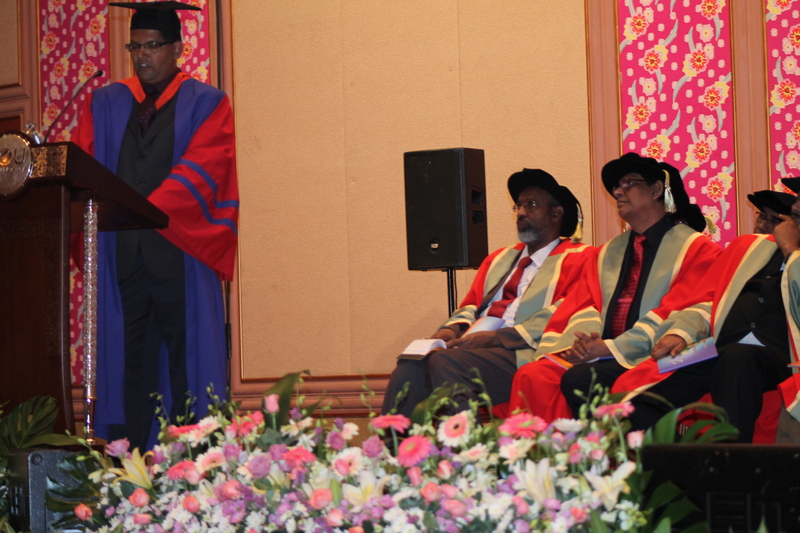 This laid the foundation for a long lasting relationship with the University. 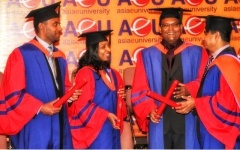 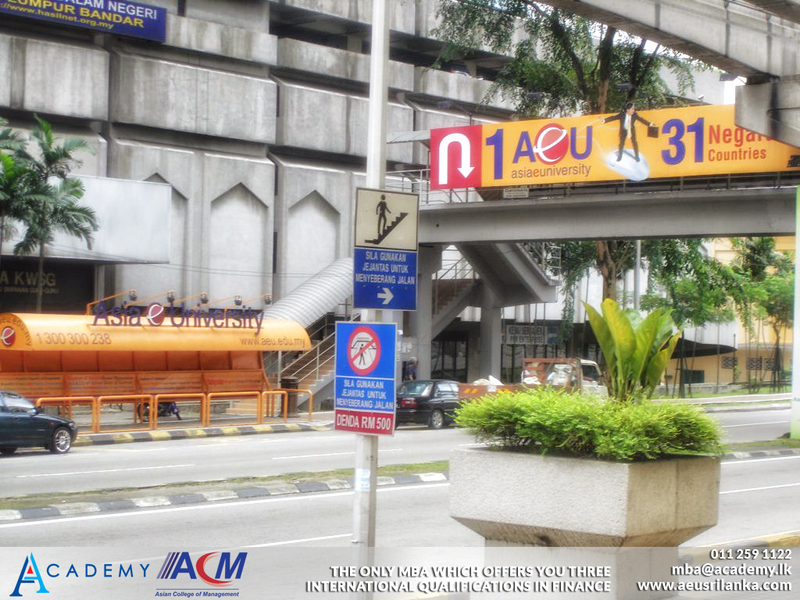 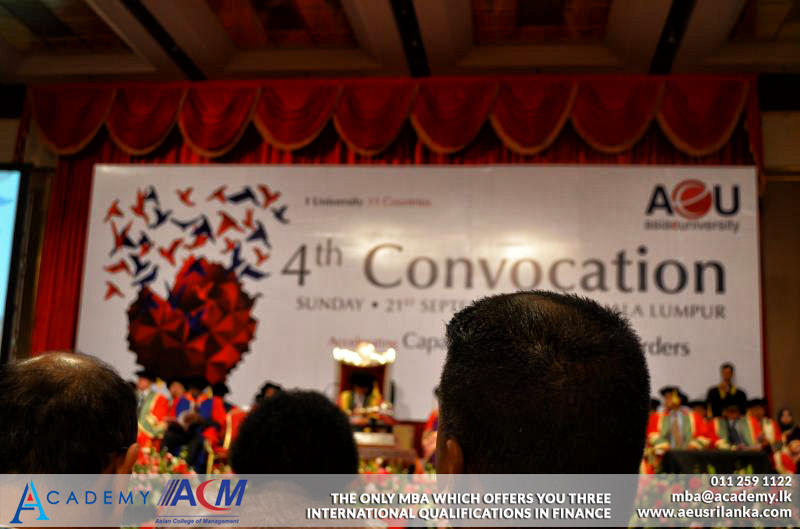 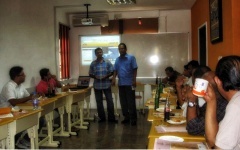 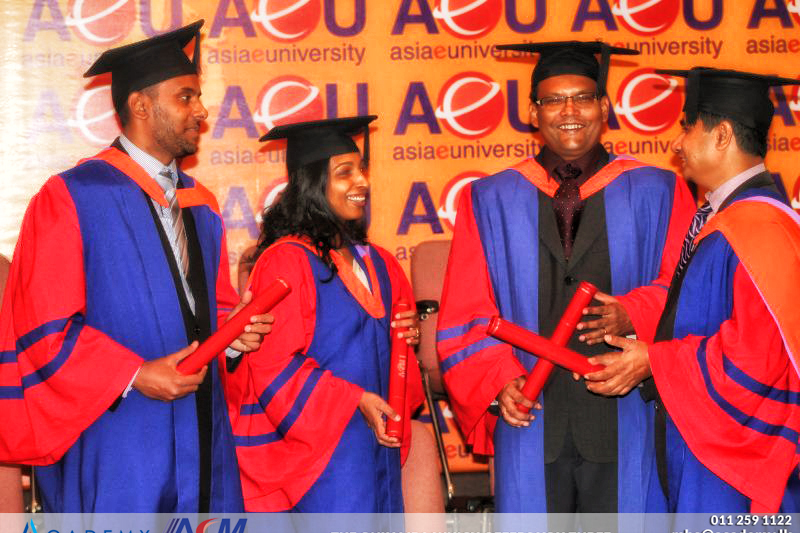 Historic launch of AeU in Sri Lanka, with the commencement of the first batch of MBA students in June 2010. 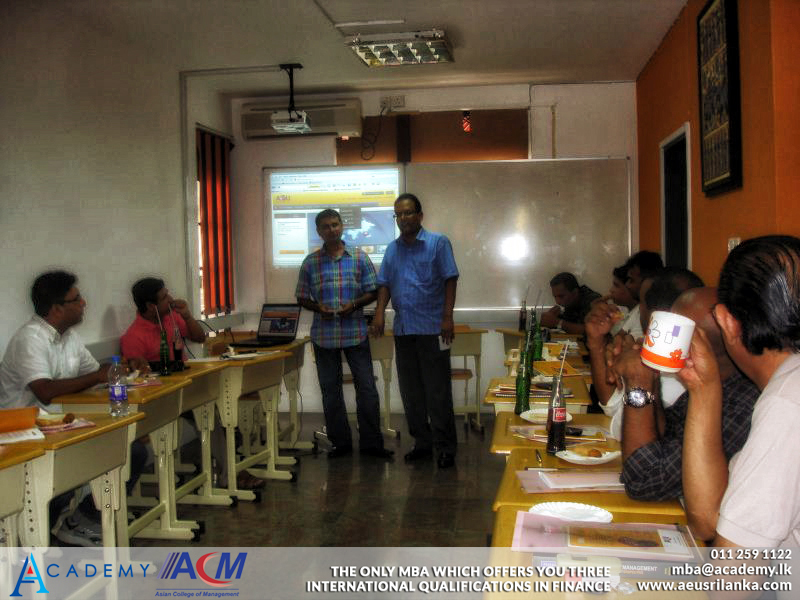 This has been the humble beginning of a long, successful journey which will continue for many years to come.